The European phenomenon, Porcelanosa has gone International! 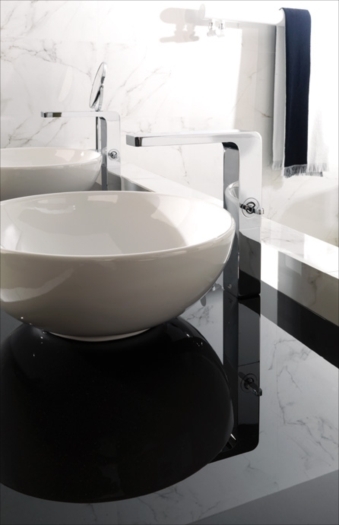 International Bath and Tile is delighted that Porcelanosa has gone head on into the plumbing industry. IBT & Porcelanosa are a marriage made in Heaven given that our showroom represent all major plumbing , tile and stone lines with our sales consultants well versed in design, product knowledge and information. International Bath and Tile is proud to be ranked as the #1 Porcelanosa Distributor in San Diego County. 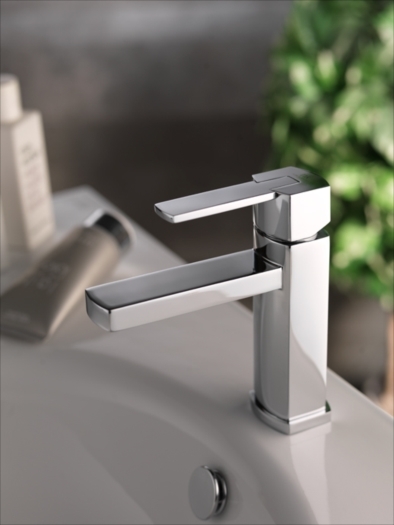 It is a minimalistic, contemporary brand that offers a wide range of signature designer bathroom faucets, offering a complete lifestyle package where bathroom faucets, shower faucets, Kitchen faucets and bathtub faucets combine in style and design. The firm’s search for new approaches and new ideas in bathroom design has led to the creation of its current catalog of bath products: a superlative design statement where unbeatable quality goes hand in hand with stylish flair. With Porcelanosa showrooms in many major metropolitan areas including LA and NYC we are delighted to showoff this brand right here in San Diego. 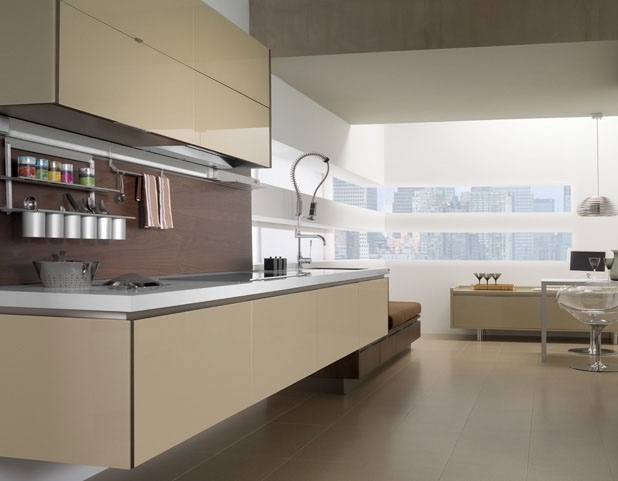 The lifestyle notion at PORCELANOSA also conveys their commitment to quality, innovation and the environment. Strict testing, quality controls and innovation are the very reason why their customers enjoy the PORCELANOSA lifestyle for as long as they own their homes. International Bath and Tile is pleased to be a Porcelanosa showroom. Porcelanosa faucets match our different offering and are completely certified for the US market. They are available as high spout faucets, like the one below, single lever faucets, roman tub faucets and offer various shower elements. Porcelanosa tile is perfect for residential design, and because of the beautiful large sizes offered plus tensile strength and durability it is ideal for commercial applications as well. We are extremely pleased to be affiliated with the craftsmanship of Porcelanosa. We have 2 premier showrooms in San Diego and Solana Beach. To make an appointment with one of our consultants, please email us at info@ibtsdiego.com or call San Diego (858) 268-3723 | Solana Beach (858) 481-4984.